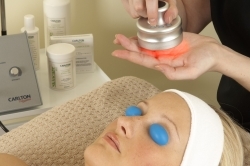 ChromaPeel combines diamond microdermabrasion with colour therapy in one compact machine! Diamond Microdermabrasion is an anti-ageing treatment, taking the natural process of skin renewal – which slows down as we age – and speeding it up. While Colour Therapy encourages the body to heal itself using coloured lamps. By combining the two enables the skin to look more youthful and energised. 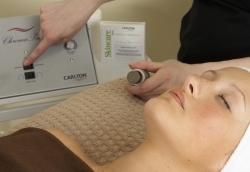 The Carlton ChromaPeel is a Diamond Microdermabrasion system, designed to give regenerating, smoothing and antiageing effects to the facial tissues, as well as a unique and rapid treatment. 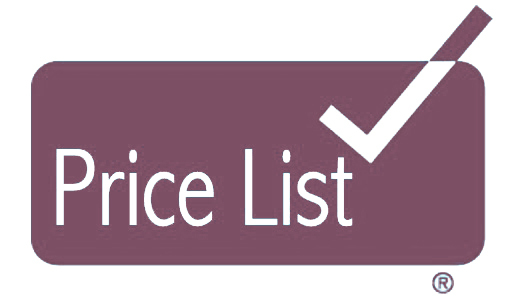 The pre-brushing option loosens the dead skin cells, increases blood flow to the skin, and helps eliminate toxins and waste, while the Colour Therapy Applicator provides a state of the art, bespoke treatment; either alone, or combined with the Diamond Peeling. 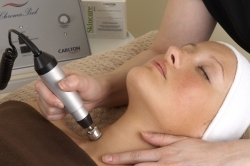 Controlled Microdermabrasion is a modern technique designed, with the help of a gentle mechanical peeling process, to improve the skin’s regenerative capabilities, and to better control specific skin conditions. 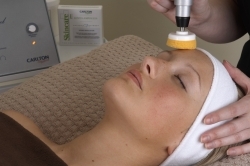 The basic aim of Microdermabrasion is to restore the ideal balance between healthy, well functioning cells needed for a radiant appearance and the dead corneocytes needed for our protection from the environment. It is a completely holistic, non-invasive, powerful therapy to encourage the body to begin to heal itself using coloured lamps to stimulate and activate or calm and de-congest the skin and muscles. We do this using LEDS, which activate skin cells with pulses of low-level, non-thermal light energy. The skin is cleansed with a non-oily makeup remover. If required, brushing can be performed prior to peeling. Select the brush or sponge head required, and use with a foaming cleanser. When the skin is dry, the diamond tip that best suits the client’s needs is applied to the skin. 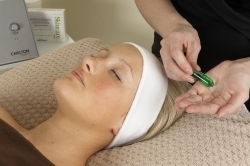 There are 2 different heads available to offer either a deeper or more superficial peeling. The speed of the rotation is also adjusted. The diamond tip is worked over the surface of the skin in small circular movements. After peeling, the skin is treated according to its needs, with products to soothe and hydrate. Ampoules and masques may be used. STEP 6: Commencement of Colour therapy. The therapist chooses the best combination of colours to treat the presenting skin conditions. She can choose RED to increase circulation, and encourage sebum production. Application of moisturiser completes the treatment.